This class delves into the world of coloring techniques for past and present Black and White photos through a series of deconstructions and layout demonstrations. This self-paced class delves into the world of coloring techniques for past and present black and white photos. You will learn different ways to add color to black and white images, using tried and tested techniques in Adobe Photoshop and Elements, via a variety of layout deconstructions and demonstrations. This is the first of numerous FOCUS sessions designed to complement and support the HeritageLIVE (Self-Paced) workshop. 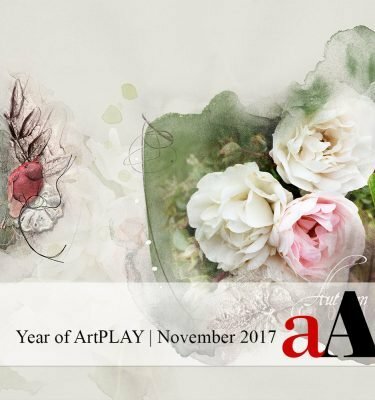 This class is designed for both Novice and Advanced Digital Artists, Scrapbookers, Memory Keepers, Photographers and Ancestry Enthusiasts who are interested in learning techniques that add color to images and artistry pages. Provides inspiration and guidance for adding color to your black and white photos. 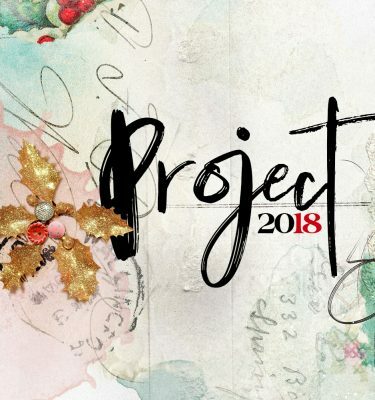 Up the color and pizzazz to digital artistry and scrapbooking projects. Inject excitement into your personal creative process. 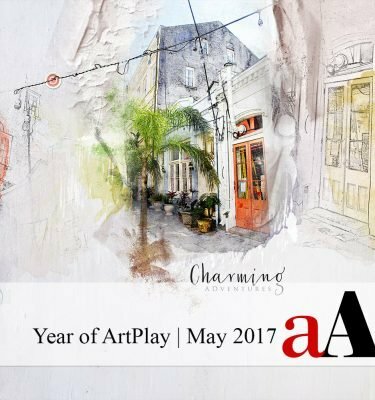 Learn new techniques and approaches to enhance your artistry. FOCUS sessions will be conducted every 4-6 weeks. These will be listed as additional class offerings here in the Anna Aspnes Designs store. Each class will provide you with the opportunity to delve much deeper into each of the topics with me. There will be special guests, layout deconstructions and step-by-step techniques, designed to help you with your layout content and design. Designed to be mixed and matched according to your interests and preferences. You do not need to be enrolled in HeritageLIVE (Self-Paced) to register for a FOCUS session. The workshop was recorded LIVE via Go To Meeting platform and has been edited into 8 sessions for your viewing. The sessions total approximately 2 hours. All sessions are delivered in MP4 format and may be uploaded to iTunes for viewing on your smart phone or iPad devices. This Color Techniques Focus Session was fantastic. It’s one of my all-time favorite classes by Anna. It is so filled with technique and inspiration. I’m really eager to get a handle on the techniques, especially gradients, which I have avoided. This class was excellent. I’ve always enjoyed Anna’s classes. Filled with techniques and great examples. I especially liked the Color Techniques class because I want to add color to some black and white photos and also to different layouts. Anna has a great description of using gradients in several different ways. The gradient map example also helped me understand its use much better. There are so many different ways to add color and I love the demonstrations on multiple different types of layouts used as examples. 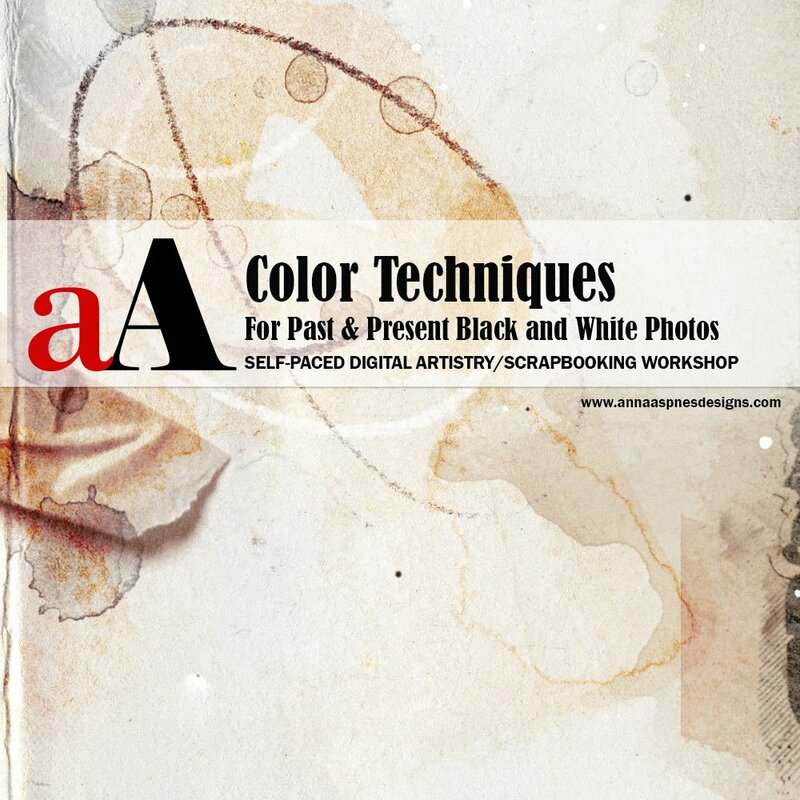 If you want change the color of Anna’s products, or add color to black and white photos, this Color Techniques class is for you! I wanted to see Anna’s techniques that she uses and this is exactly what I got! 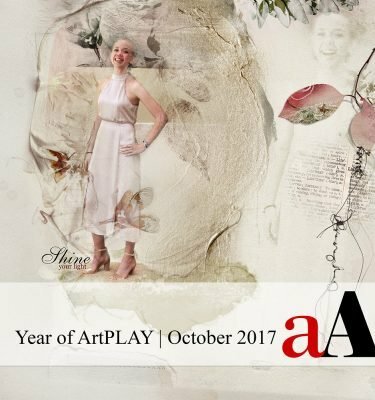 Besides demonstrations, you get to download some of her products to practice with, a print out of important techniques – which is so useful – and the ability to join her FB group to join fellow artists which doesn’t just end with this class. You can’t ask for more! I am very pleased and will refer to it often.